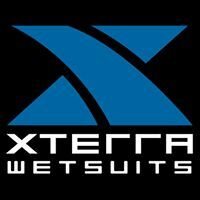 We have partnered with Xterra Wetsuits for 2018. 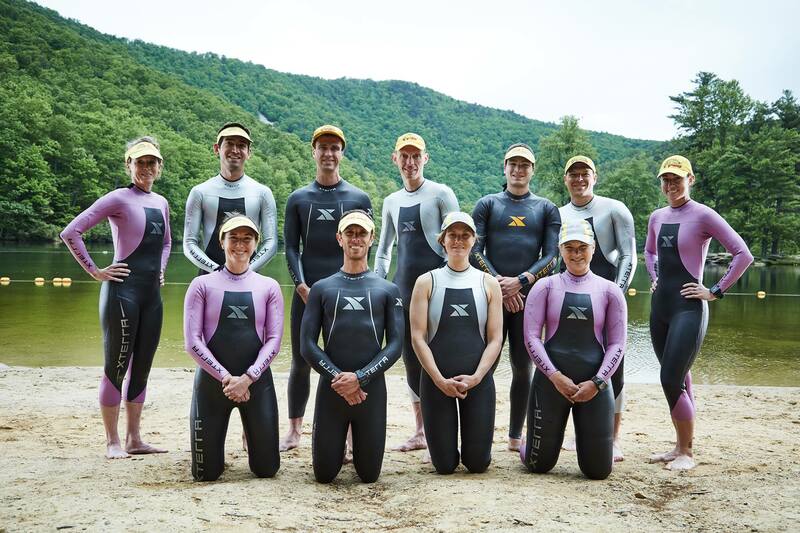 We have been wearing their wetsuits and using their accessories for many years and love the amazing value of their entry level wetsuits, perfect for new Triathletes dipping their toes into open water swimming. We have a 60% discount code that we can offer to our athletes so if you are in the market for a wetsuit please contact us. We have also visited their showroom in San Diego and have seen firsthand their operation and have a good working relationship with their staff. I have just purchased a new Xterra Vector Pro and am eagerly awaiting the warmer weather to try it out in the open water and I was able to get a great deal with the 60% off code.